It's time for The Choice 2017! - All Chucked Up! You are Here >> Home >> Food >> It’s time for The Choice 2017! We conducted an intense first round of voting among ourselves, and our resulting Finalists have made us very pleased: we feel it’s a very diverse and fair representation of all our favorites from all over the Philippines. The categories are very broad, as they should be in a democratic vote. However, we’d like to emphasize that this is NOT a “Best of…” list. Taste, after all, is subjective. This is a vote for YOUR FAVORITES. These are not the Oscars of our ever-growing foodie community. Instead, we’d like “The Choice” to be the Golden Globes: a bit more irreverent, surely less formal, and yes, it ought to be greatly biased. After all, YOU will be voting for your favorites, this is YOUR CHOICE!!! 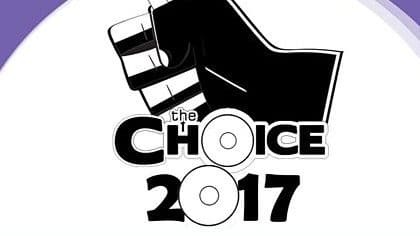 The Choice 2017 Voting is open for 3 weeks that started last July 3 and it will end on July 23, 2017 (Sunday). 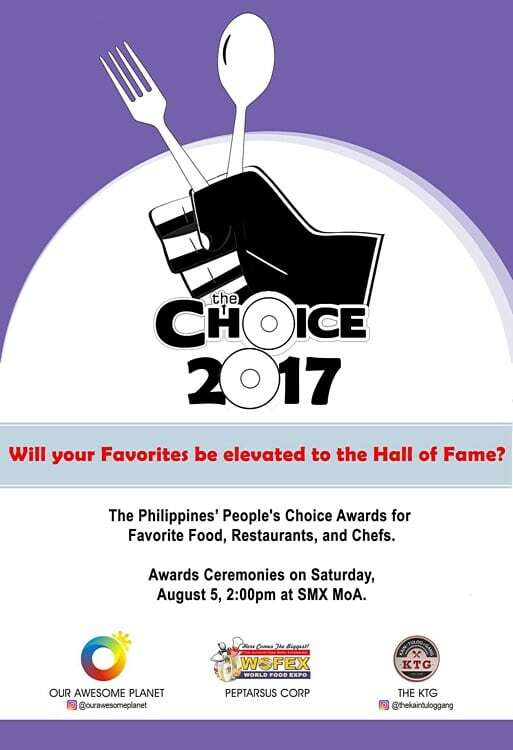 The Choice Restaurant Awards will be on August 5 (Saturday) at the SMX Convention Center at the Mall of Asia during the World Food Expo (WOFEX) 2017! For the Favorite New Restaurant category, our coverage period includes restaurants that opened between June 1, 2016 to May 31, 2017. 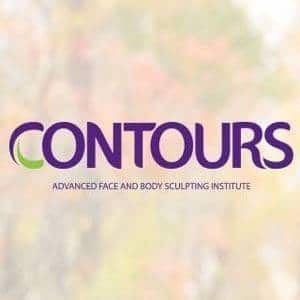 There are 60 questions in this survey and answering this survey should take only around 10-15 minutes. It is best to give a definitive answer on each question and feel free to skip if you can’t decide. We’ve added your Favorite Hotel categories as part of this year’s The Choice 2017 survey! 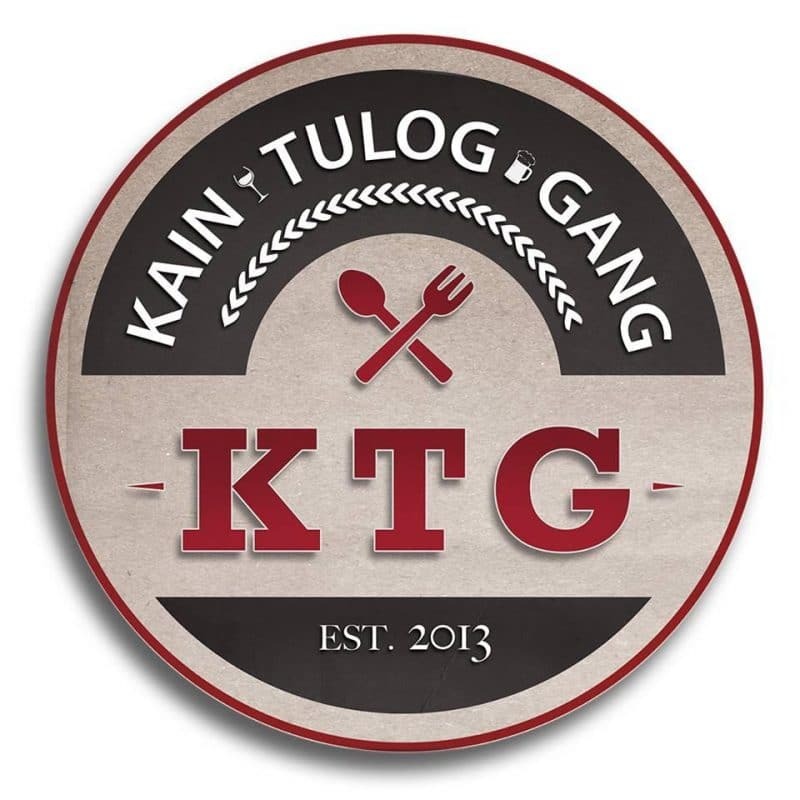 “The KTG is a group of friends who all just happen to be some of the top food bloggers in the Philippines; every one of their individual blogs rank among the highest ranking and most influential online publications dedicated to food, entertainment, and travel. The KTG is composed of some of the more senior food bloggers in the country, including Richie Zamora of “The Pickiest Eater in the World’, and Jill Tan of ‘The Food Scout”. Representing the younger generation are “Food in the Bag”, “The Hungry Kat”, and “Nines vs. Food”. And from the world of showbiz, Mr. Chuckie Dreyfus (yours truly), a foodie who’s also a respected tech and lifestyle blogger. Philippine Star’s “Let’s Eat” magazine and television show plus our partners from World Food Expo: http://www.wofex.com/. 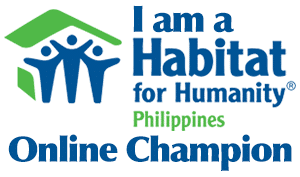 Last but certainly not the least, the #1 Food Blog in the Philippines, and one of the Top 10 Travel Blogs in the World – http://www.ourawesomeplanet.com/. ‹ Globe at Home #StreamFest – A weekend of fun activities and free movies for families! › Php 50 tours in Asia?! Yes! It’s the KKday Best of Asia Campaign!